With the improvement of people's living standards, the requirements for home decoration have also increased. The decoration of sanitary ware is also an important part of the decoration of the home office. At present, there are many sanitary ware brands on the market, and the sanitary wares of various materials and various styles are also uneven. Then how should we choose sanitary ware? Let's analyze it in detail below. 1. Toilets according to structure: Toilets can be divided into two types: split toilets and one-piece toilets. 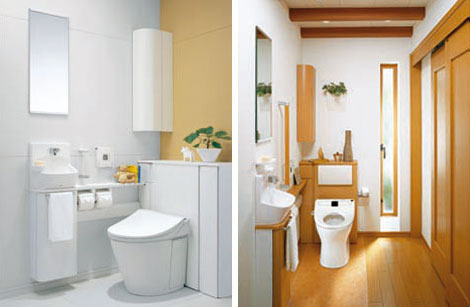 When choosing a split toilet or a one-piece toilet, the size of the toilet space is mainly used. In general, the space occupied by the split toilet is larger, and the space occupied by the one-piece toilet is smaller. In addition, the shape of the split toilet should be more traditional, the price is relatively cheap, and the one-piece toilet should be novel and high-grade, and the price is relatively high. Consumers can decide according to their own situation. 2. According to the outlet of the bathroom, there is a drainage, "also called the bottom row" and the horizontal drainage "also called the back row". The horizontal drain is on the ground, and a pipe is used to connect with the toilet outlet. The drain of the bottom row, commonly known as the floor drain, can be used just by aligning the drain of the toilet with it. Generally, older buildings are horizontally arranged. Most new buildings are drainage systems with bottom rows. When choosing a toilet, you must determine the distance between the center of the floor drain and the wall. This distance is 220mm, 305mm, 400mm and 420mm and other specifications. Different areas may have some differences, and the installation should not be too large, otherwise it will affect the drainage effect. 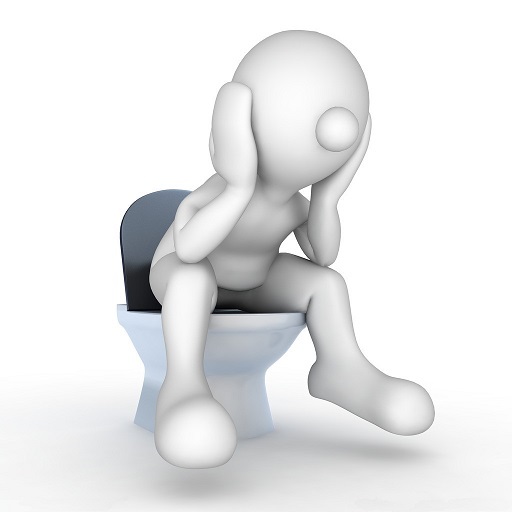 To measure the distance from the center of the sewer to the wall behind the water tank, buy the same type of toilet to "sit into the seat, otherwise the toilet can not be installed. The outlet of the horizontal drain toilet should be equal to the height of the horizontal drain. A little higher, in order to ensure smooth sewage, 30 cm for the middle and lower water toilet: 20 to 25 cm for the back water toilet; distance of 40 cm or more for the front water toilet. The model is slightly wrong, the water is not smooth After the decoration is completed, it is necessary to test the drainage by filling the accessories in the water tank, filling the water, then putting a piece of toilet paper in the toilet and dropping a drop of ink, leaving no trace at one time, indicating that the water is unobstructed, while paying attention to sitting Less water in the toilet is better. 3. 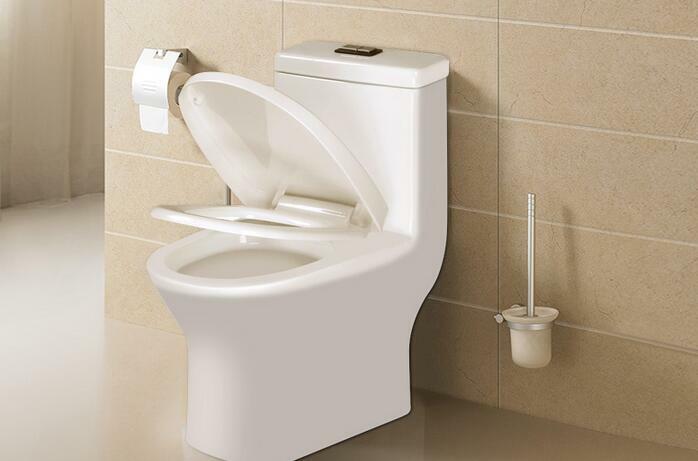 Pay attention to the choice of different drainage methods: the toilet can be divided into “rushing down”, “siphon flushing” and “siphon swirling”. The flushing type and the siphon flushing type have a water injection capacity of about 6 liters, and the sewage discharge capacity is strong, but the sound is loud when flushing; and the vortex type has a large amount of water at a time, but has a good mute effect. Consumers may wish to try the siphonic toilet and straight into the siphonic toilet. It has the advantages of both straight flushing and siphoning. It can quickly flush dirt and save water. Generally, the horizontal row is selected to be flushed. It is directly discharged by means of the flushing water; the bottom row is selected by siphon drainage, and its principle is to form a siphon effect in the sewage pipe by flushing water to discharge the dirt. The flushing method requires that the water consumption must reach the specified amount to form an effective siphoning effect. The flushing sound is louder and the impulse is larger. Most squatting machines use this method; the siphoning type is much smaller than the flushing type. Siphon type can also be divided into ordinary siphon and silent siphon. Ordinary siphon is also called jet siphon. The spray hole of the toilet is at the bottom of the sewer pipe, and the spray hole is facing the drain. The silent siphon is also called vortex siphon, which is combined with ordinary siphon. The main difference is that the spout is not facing the drain, and some are juxtaposed with the drain, and some are from the upper part of the toilet to reach the specified amount of water to form a vortex and then discharge the dirt. Most of the products currently on the market are siphonic toilets. 4, need to understand the displacement of the toilet. The state stipulates that toilets of up to 6 liters are used. Most of the toilets on the market today are 6 liters. Many manufacturers have also introduced toilets with separate sizes. There are two switches, 3 liters and 6 liters. This design is more conducive to water saving. In addition, there are manufacturers that have introduced 4.5 liters. When you choose, it is best to do a flushing experiment, because the amount of water will affect the effect. In addition, the water tank fittings of the toilet are easily overlooked. In fact, the water tank fitting is like the heart of the toilet, which is more likely to cause quality problems. When purchasing, pay attention to the selection of good quality parts, low water injection noise, strong and durable, and can withstand long-term immersion of water without corrosion or scale.